Marimekko Unikko Red / Plum / Pink Dessert Bowl - 50% Off Or More! 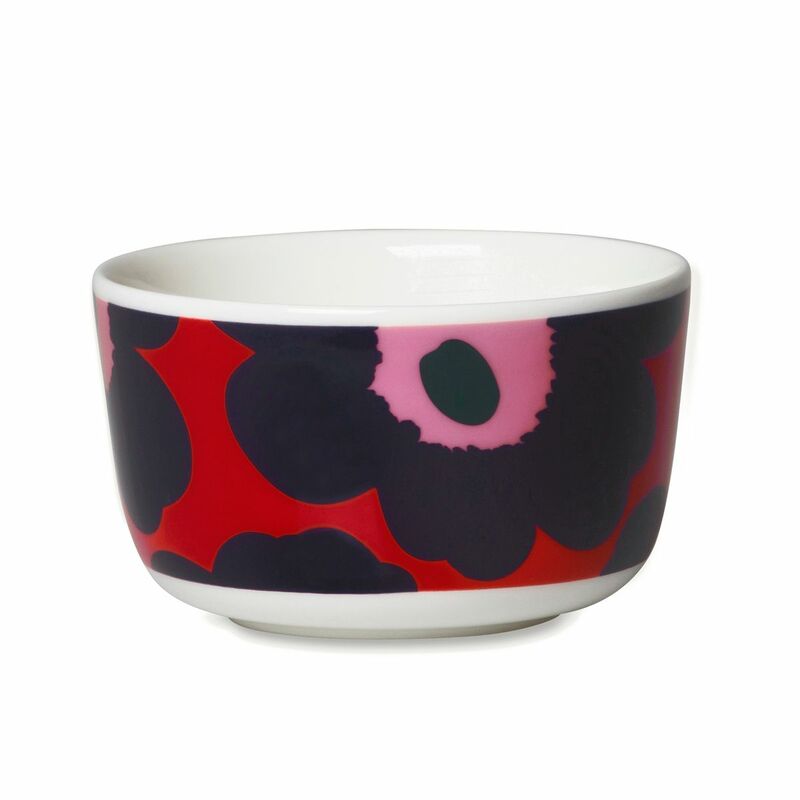 More about Marimekko Unikko Red / Plum / Pink Dessert Bowl Treats will taste just a bit sweeter from this pretty porcelain bowl. It features Maija Isola's famous 1964 poppy pattern in festive yet fresh shades of red, plum, and pink. It makes for the perfect portion of ice cream, fruit, nuts or candy and is microwave, oven, freezer, and dishwasher safe for your convenience. 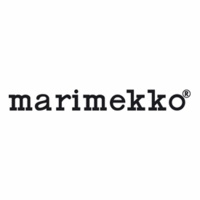 Excellent porcelainware in Marimekko patterns, whatâ€™s not to like? Perfect for a scoop of ice cream or morning yoghurt with granola. These are oven, freezer and microwave safe, meaning that youâ€™ll be able to bake creme br?l?es in them, too. I bought 2 bowls for my new home, and can't wait to see them in my kitchen. These bowls are the perfect addition to both my Ittalia Teema white dish table setting and another solid red set for four people. I've also used them for nuts/snacks when serving hors d'oeurvre or heating up small leftovers. ProsGreat size. Work well in microwave and dishwasher. Excellent quality.